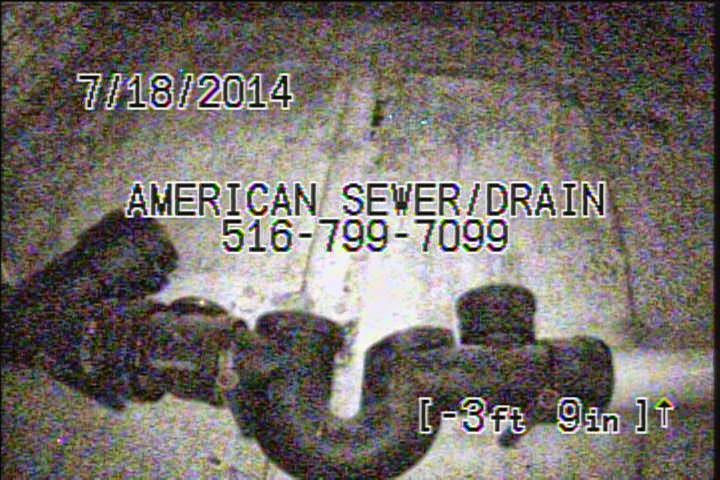 Give American Sewer & Drain Cleaning Inc. a call today and make an appointment to clean any clogged sewer or drain in your home or business. 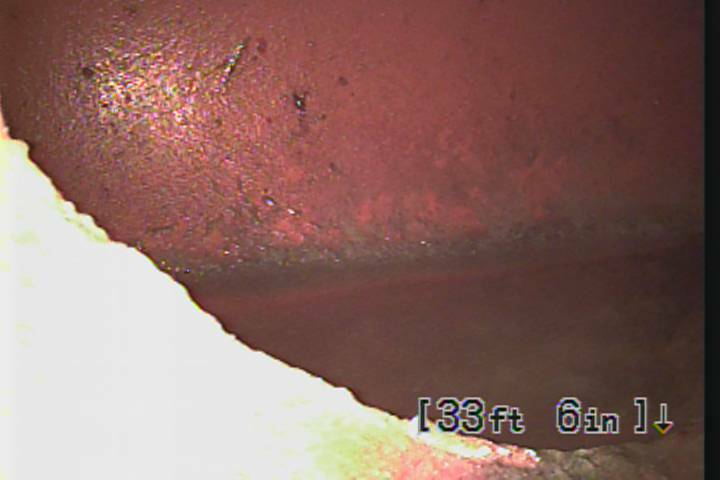 Also make it a point to clean your sewer drain as a maintenance if you have ever had a sewer clog due to roots making their way into your sewer. 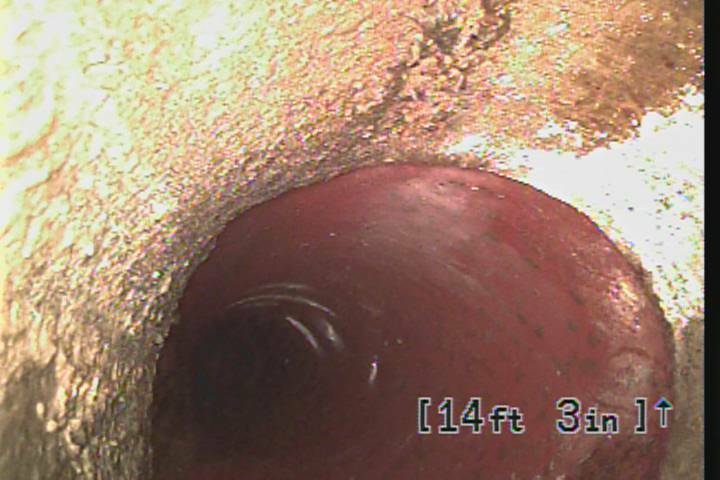 The roots will grow back and your sewer will clog again if a repair was never made or a sewer maintenance is not in place, Guaranteed! You can buy yourself some time if you plan on repairing or replacing the sewer or in most cases keep cleaning the sewer annually for the next 20 years. 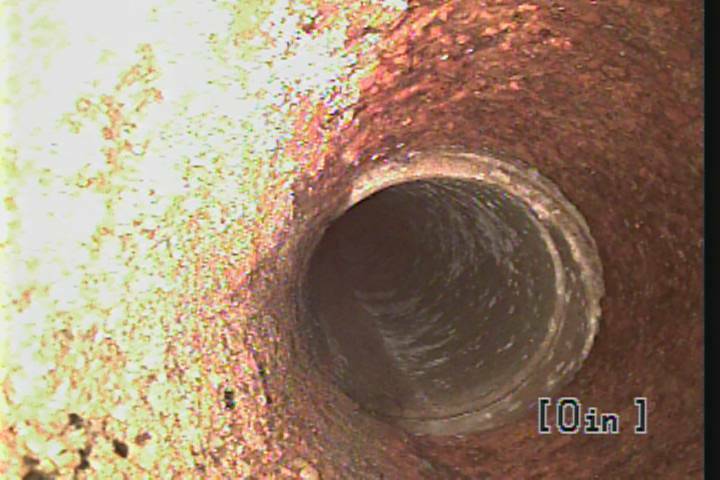 Cleaning the sewer should be included in your yearly home budget if tree roots have been an issue in the past. 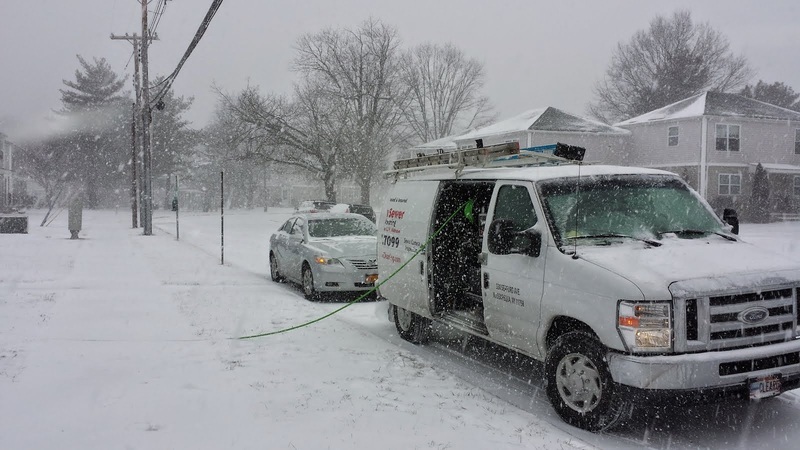 Your plumbing is the most important utility and should not be ignored. 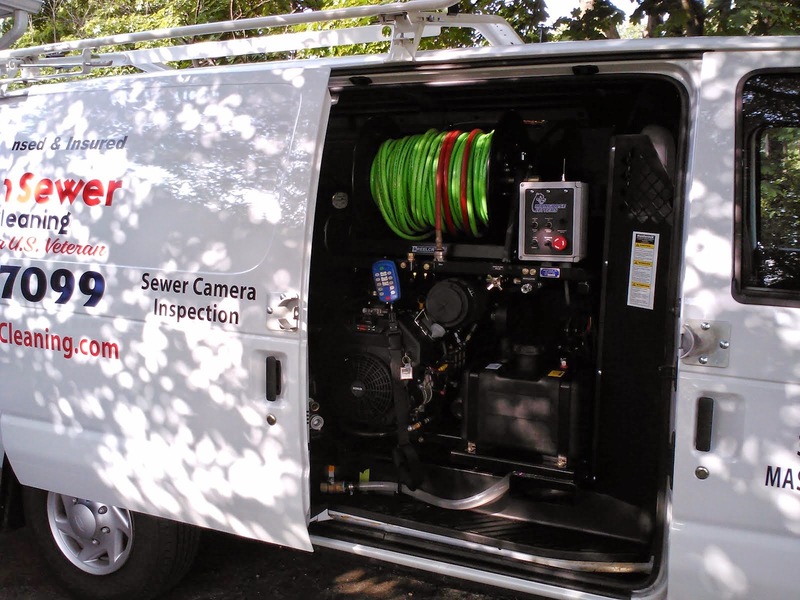 We use a sewer camera when we clean your sewer either with a sewer cable or a sewer water jetter which is to your advantage so you can see why your sewer clogged. 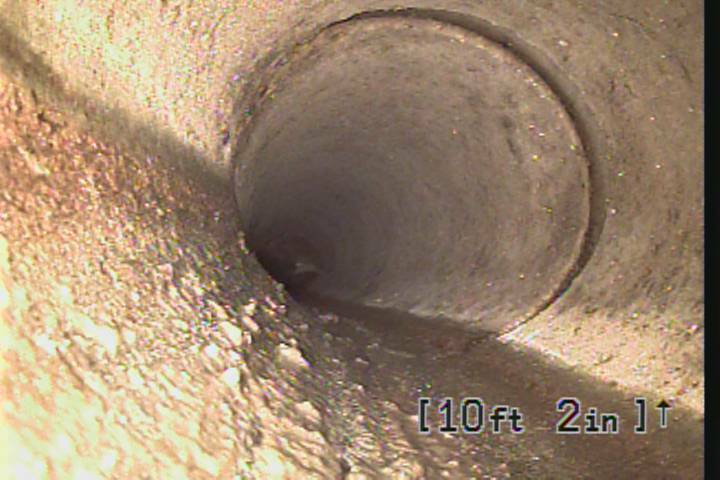 90% of the sewer cleaning jobs we go on where the customer has had repeated problems with the sewer clogging is because plain and simple the sewer line was not cleaned properly. We get told all the time Customer:"I only paid $50 dollars last time this happened" Us: "How long ago was that" and we usually get answers ranging from a month to 6 months. Well the old saying "You get what you pay for" holds true in the plumbing, sewer and drain cleaning world as well. 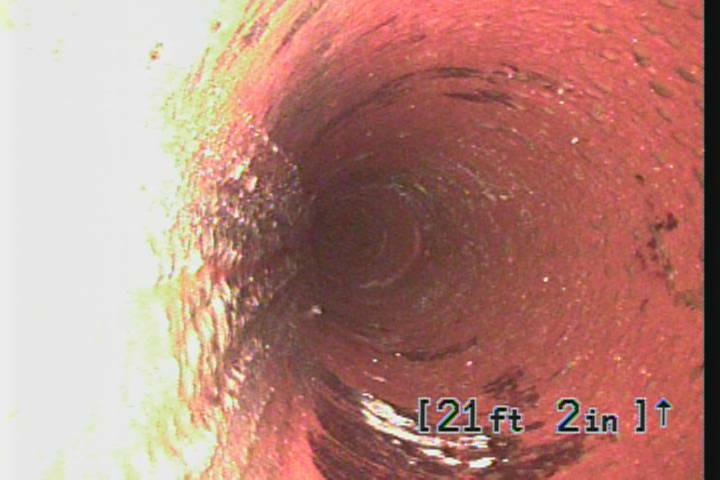 Experience of a sewer and drain cleaning technician or any other profession is priceless. Bottom line here is that we are extremely honest, good news or bad. 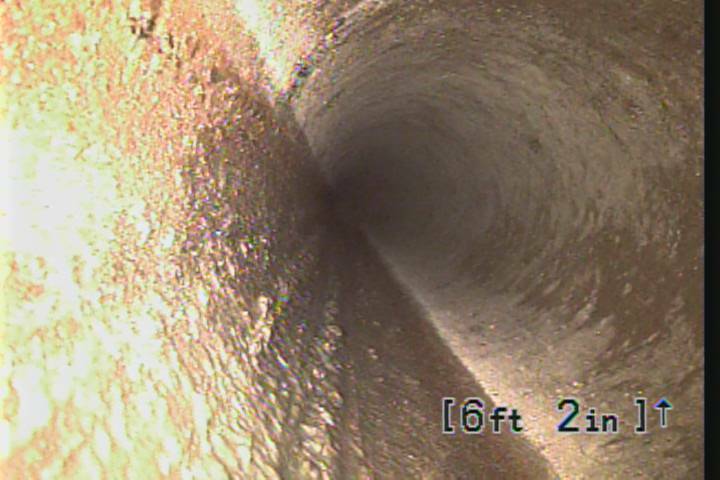 We use the sewer camera when cleaning sewers because a) We want to clean your sewer as good as we can b) We are able to identify any problems that need additional attention or maybe just an annual cleaning is needed and c) Everyone wants to know "WHY" and seeing is believing. We do not like to guess nor do we like going back to a job no matter how much we love our customers. Have a great day and thanks for reading!